Adult ADHD Los Angeles|ADHD Treatment For Adults| Help With Adult ADHD|ADHD Relationship Coaching | Are you living with ADHD, or are you feeling desperate because you have a partner or a loved who has this condition? ADHD Specialists can help ..
Are You Tired of Beating Your Head Against A Wall Because of ADHD? 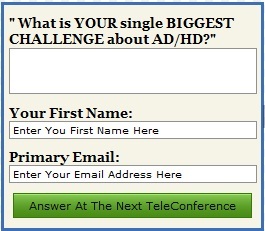 Are you living with ADHD, or are you feeling desperate because you have a partner or a loved who has this condition? Are You Experiencing Any Of Those Symptoms? frequent shifts in conversation, not listening to others..
How To Find Out If Your Child Has ADHD? 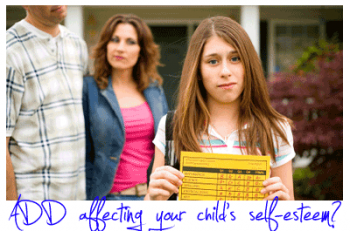 If your child struggles with symptoms that look like ADD/ADHD, don’t wait to seek professional help. The best kind of help for ADHD comes from having a team of professionals helping the family. We Recognize That Each Individual Has Unique Needs..
ADHD Specialists strives to provide the highest quality of mental and behavioral health care services. We recognize that each individual has unique needs arising from a distinct set of social, cultural and personal circumstances. We treat children, adolescents, college students, graduate students, adults, and couples with ADD/ADHD and co-occurring conditions. ADHD Specialists makes available a broad array of professional services allowing us to tailor our treatment to the specific needs of each client. In most cases, a significant improvement in personal, academic and professional functioning can be achieved. 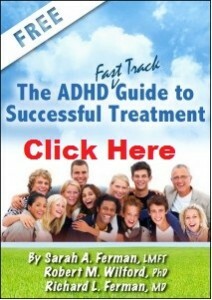 ADHD Relationship Rescue Live Teleconference is held every Wednesday at 6:30 p.m. PT. Stay updated with our latest offerings of Free Coaching sessions for COUPLES by completing the form below, and we’ll send you an email with the details. Our clinic is staffed by medical doctors, psychologists, coaches, and support services team who work together as a unit to build a comprehensive and individualized treatment plan for each person. We are open Tuesday through Friday. Late and Saturday appointments are available.